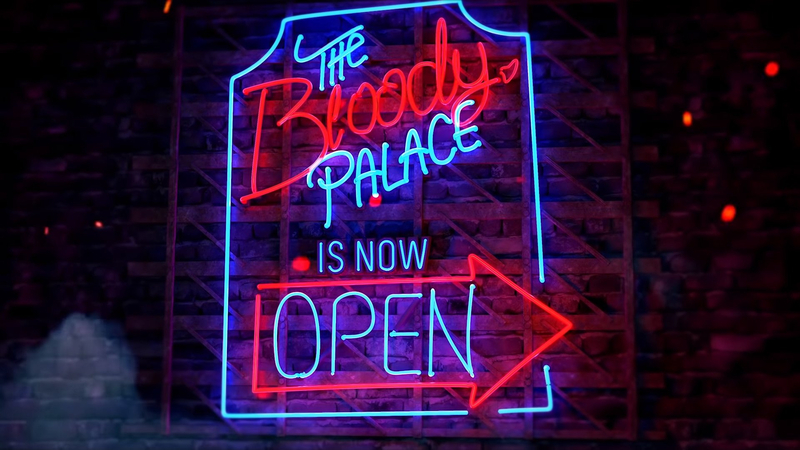 Devil May Cry 5 players can now check out the new Bloody Palace DLC thanks to its free release for PC, PlayStation 4 and XBox One. Bloody Palace features 101 floors of "wave mode" action that will challenge even though toughest player. The more stylish moves a player uses and masters, the better the rewards. Each room gives players 2-minutes to take out all the enemies, though extra time is added for panache-styled moves.